Scanica Furniture Warehouse is a business providing clean, recyclable and environmentally safe furniture in Concord, Ontario. Scanica Furniture Warehouse is a furniture warehouse based in Concord, Ontario which deals in a range of environmentally friendly furniture made from recyclable solid pine. 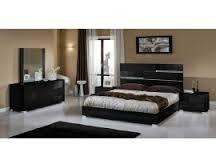 They have been providing quality furniture at affordable prices since 1999. High end custom luxury designer furniture store in Canada. 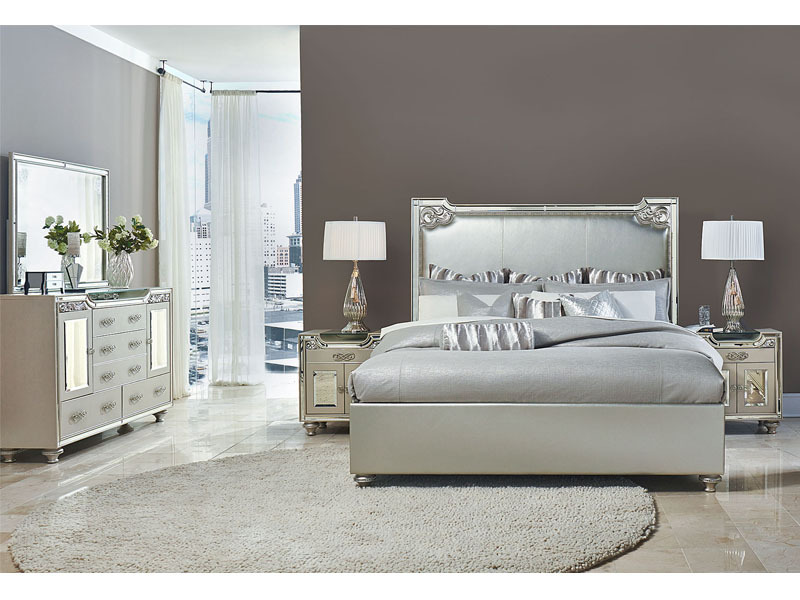 We carry Mirrored Furniture, Bedroom Furniture, Youth Furniture, Living Room Furniture, Home Theater Seating’s, Home Office Furniture and Dining Room Furniture at affordable price. We are dealer of Mennonite Furniture, AICO Furniture, Handstore and Magnussen brands. We also carry Canadian handmade furniture with custom options. Best Online Furniture Store in Toronto Living Room Furniture Storage & Organization Bedroom Furniture Dining Room Home Décor. 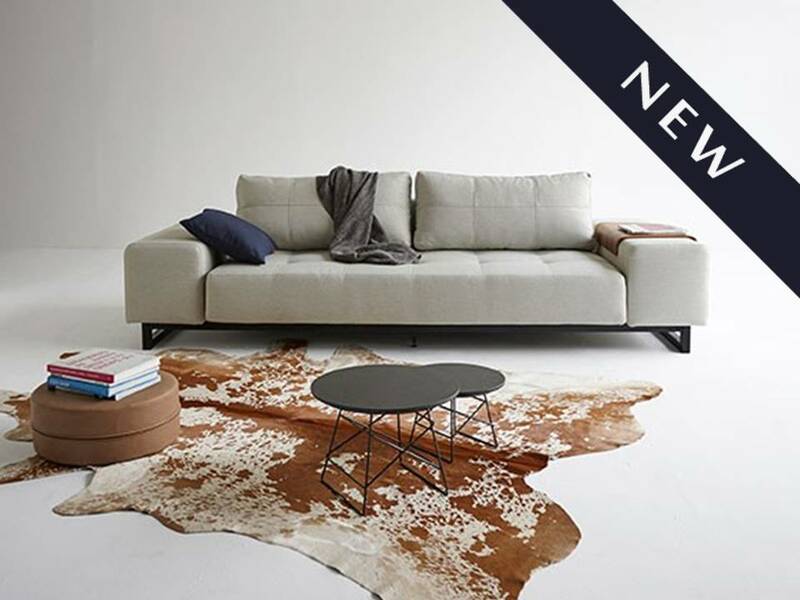 Come See the latest discounts on New Furniture Sale. Visit Us Today! Best Prices · Store Decor Showroom · Unique Designs. 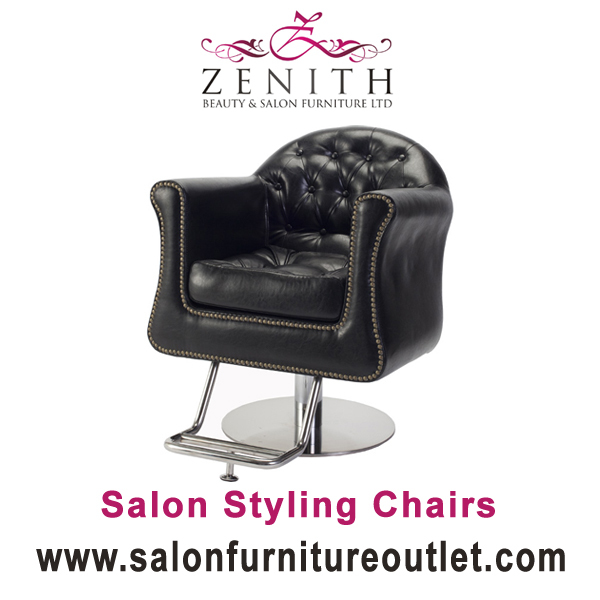 Salon Furniture Warehouse offer products like Beds, Carts & Cabinets, Chairs & Stools, Equipments, Manicure Tables, Nail Drying Stations, Pedicure Spas and much more. 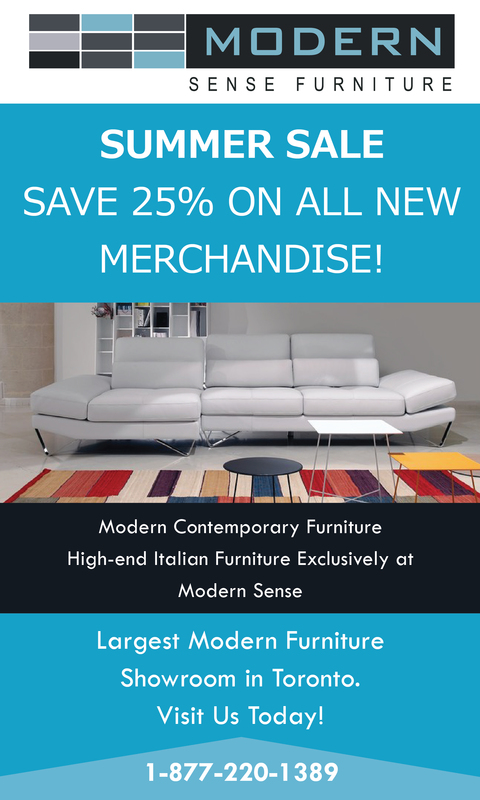 Condo Furniture Toronto - Shop for Modern Condo Furniture, Living Furniture, Patio Furniture Store Online Serving Toronto, Canada. Best - condo furniture stores toronto. Distinctive Architectural Woodworking specializes in the fabrication of CUSTOM made wood desks in all styles, for the Reception area and beyond, is custom made to your specifications; whether built from your design or chosen from one of the many styles shown in their on-line catalog. The Bunk House is a Toronto based company providing quality furniture for children including beds, bunk beds, dressers and night tables. 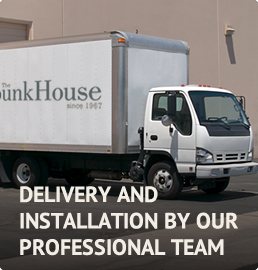 The Bunk House is a company which has been providing a range of good quality, durable furniture for children in Toronto since 1967. They offer a large selection of quality bedroom furnishings for kids and cottages for everyone, and provide immediate delivery and installation services. Space Age Closets offers custom closets and shelving systems in Toronto and the GTA at competitive rates. From in-store customer service to in-home consultations we are devoted to giving you recommendations to suit your needs and 100% satisfaction guarantee. 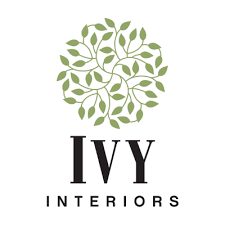 Your vision, your style, Your Closets & Custom Cabinetry. 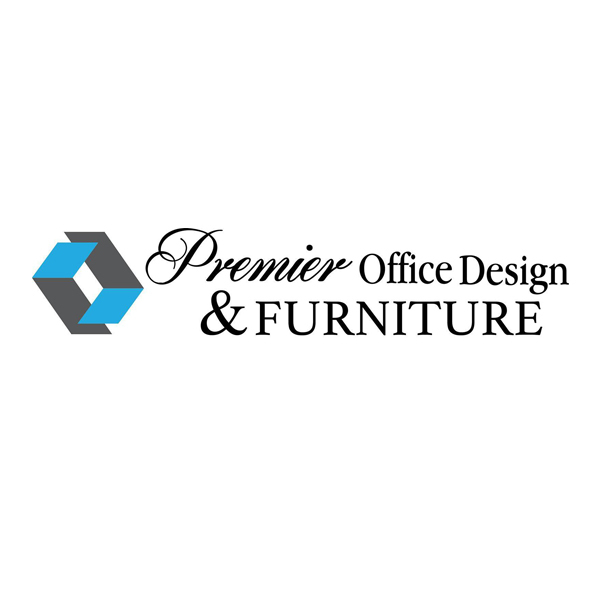 Choice Office Furniture is the leading provider of office furniture and custom interior services. Serving Alberta and Western Canada, we sell products that are manufactured in North America, quality used and refreshed furniture, and custom furniture that meets the needs of any space. Garnish your living room with elegant and high durable leather sofa beds, futons and sofa sleepers that are available in affordable rates at our furniture store. Place your order today ! Public Site Furniture is a leading site furnishings manufacturer in Canada. Public Site Furniture is a leading site furnishings manufacturer in Canada. 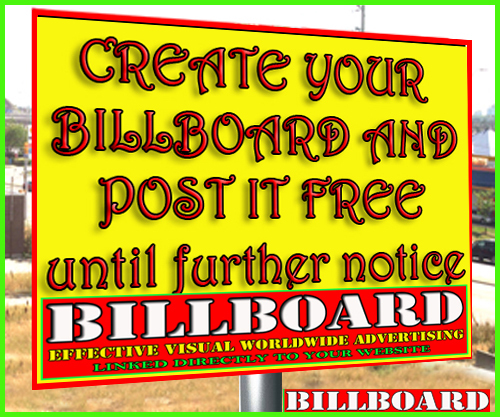 They have been in this business for decades and have built their name in this industry. They are famous for manufacturing products like park benches, trash containers, etc. Since 1960s, the Academy Glass company has already helped many residences, commercial and industrial building around the GTA area with every interior service related to glassware. Niagara Lumber, are staffed by workers who understand woodworking and offer services from material selection to construction, regardless of the customer's profession whether they are a hobbyist or a professional cabinet maker. Daz Furniture offers the highest quality furniture and the widest selection available operating a physical furniture store and warehouse with a passion for home furnishings. The Foam King offers trusted foam products such as Aerus, Energia and Latex. We also have foam toppers, pillows, foundations, & orthopedic products. Visit our South Edmonton foam mattress store. 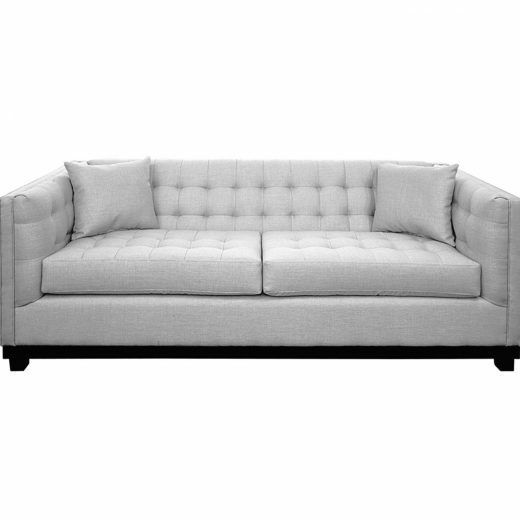 Just go on Living4luxury and find the quality furniture that make a unique look your beautiful home.Deals on Living room,Bedroom Furniture Toronto and Sofa Furniture in great design. Eurostyle 50 is a Toronto-based company that specializes in quality custom cabinetry for residential and commercial applications. 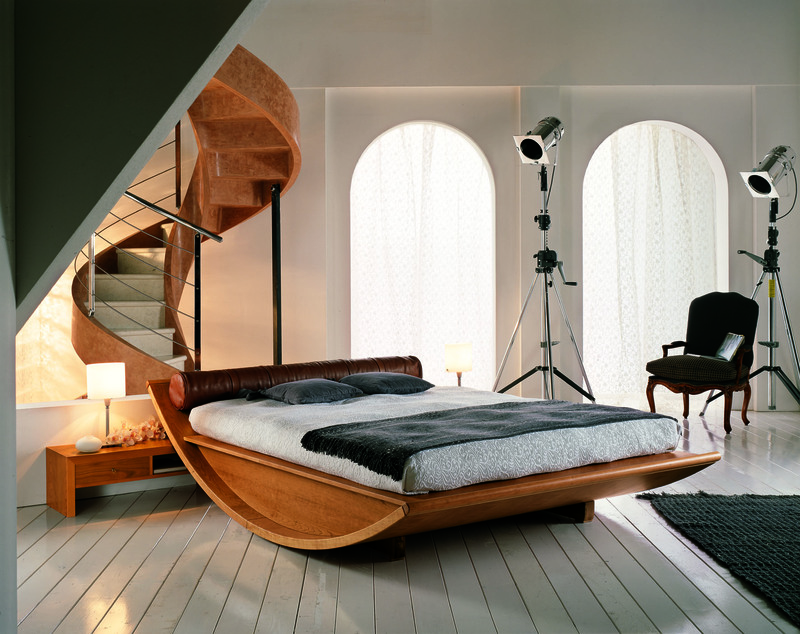 Skilled in the European art of fine woodworking, Eurostyle 50 offers clients premium workmanship at an affordable price. Our experienced team appreciates the importance of detail and scheduling in a renovation or construction project, and we pride ourselves on manufacturing every project to the best of our ability. Parks Furniture, based in Ontario, provides a wide variety of furniture that can be used in offices. It includes desks, file cabinets, book cases, desk chairs and more. They have recently opened a store in New York as well. Sita Importing and Manufacturing and The Chair Group deals with chair frames made of the highest quality European Beech wood and also feature hand-carved decoration by Italian craftsmen acting as wholesaler of many different types of seating.